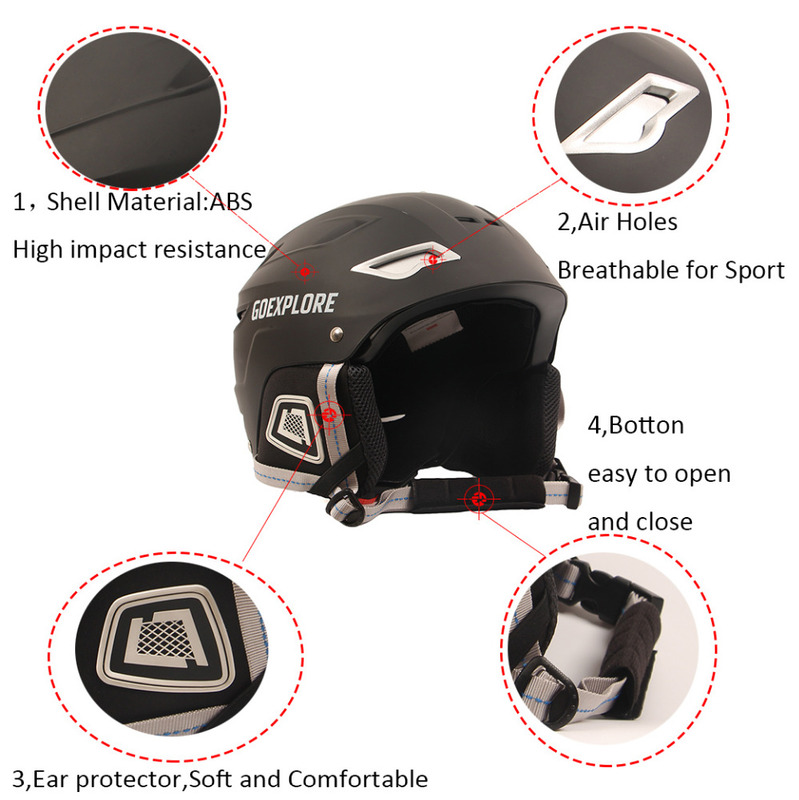 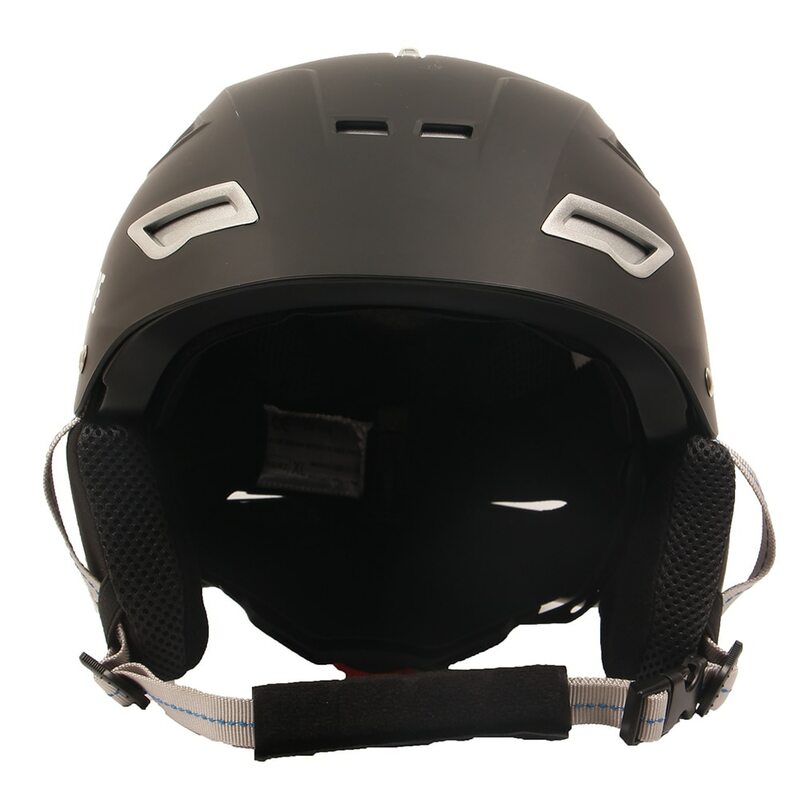 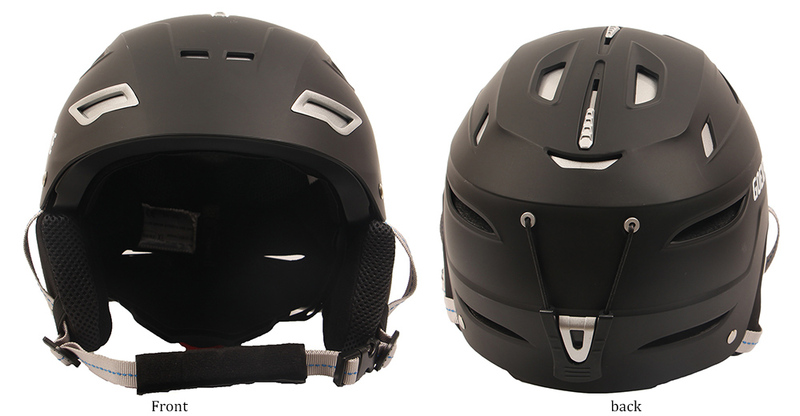 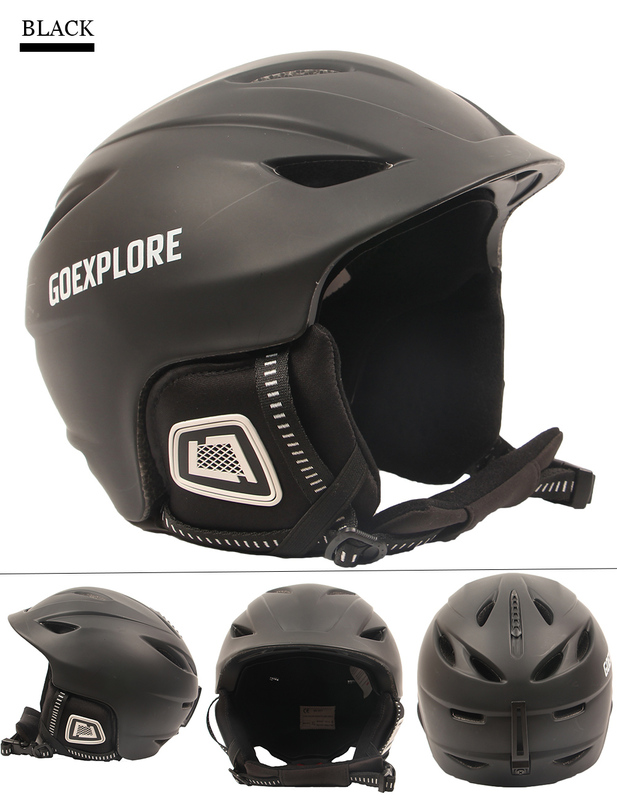 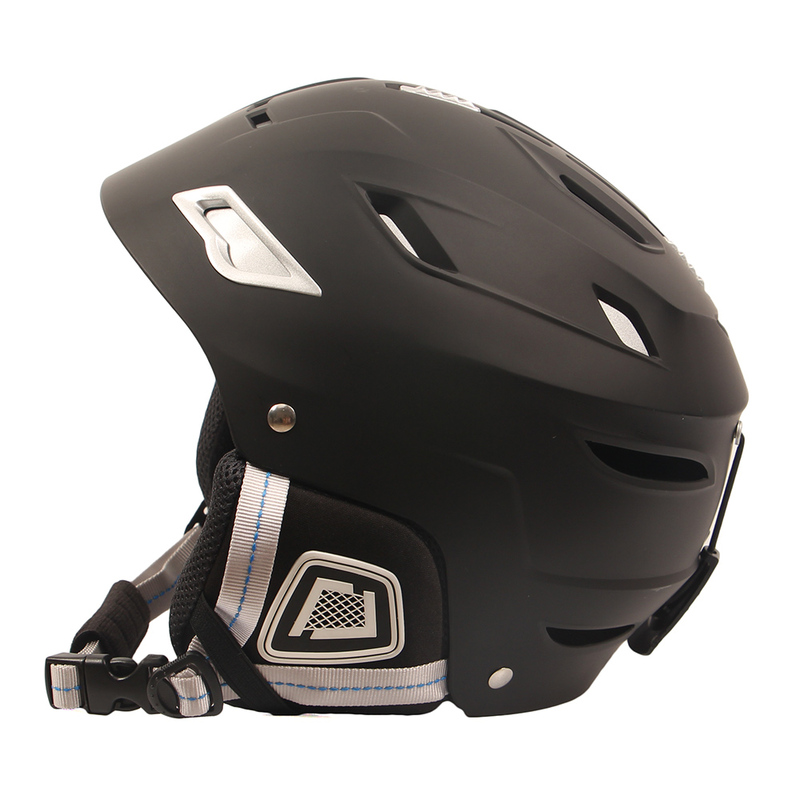 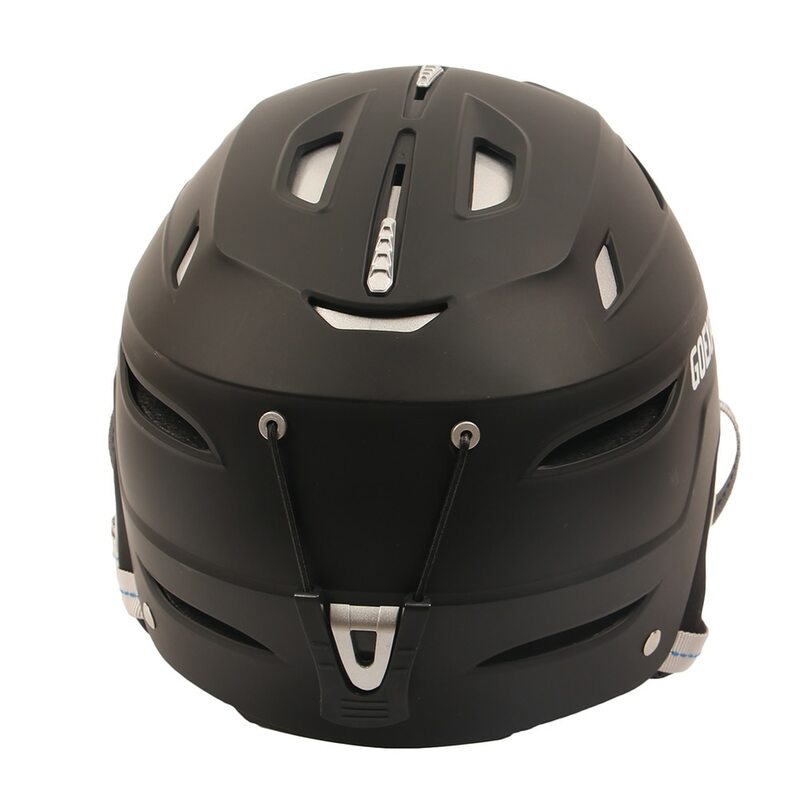 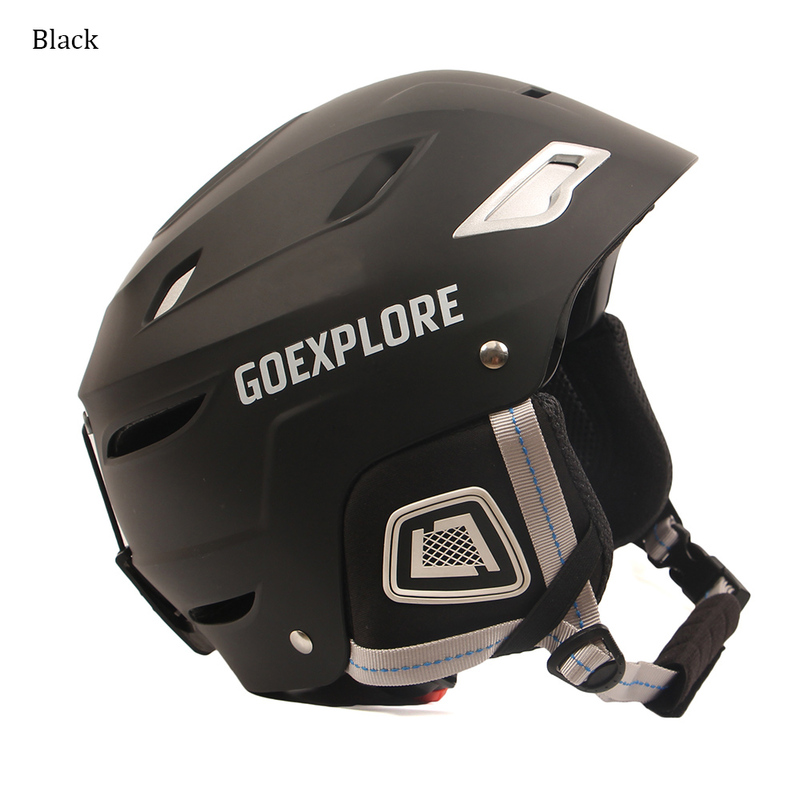 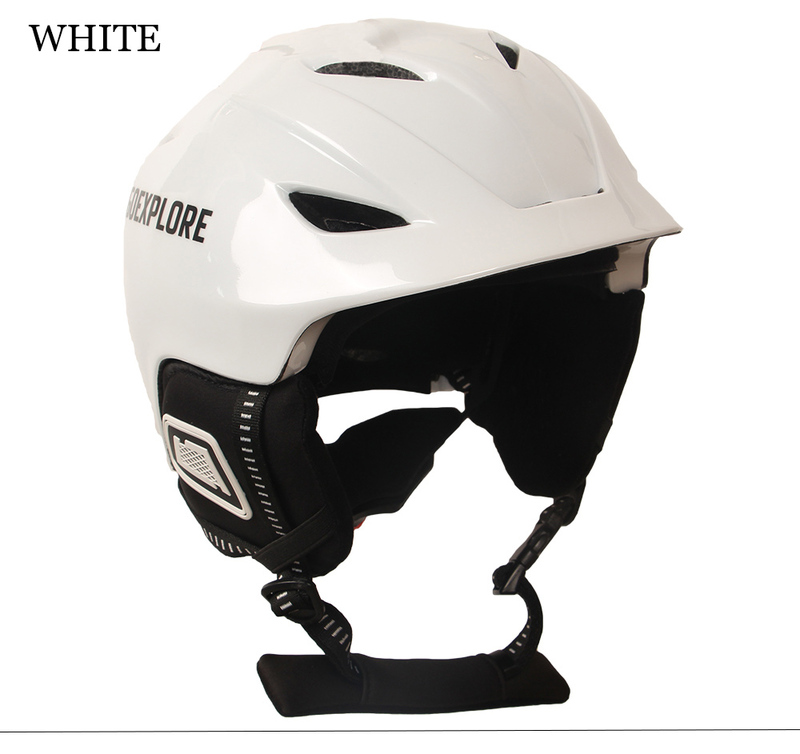 Success: You have added Goexplore Ski Helmet Ultralight Women ABS EPS CE EN-1077 Skiing Helmet to your shopping cart! 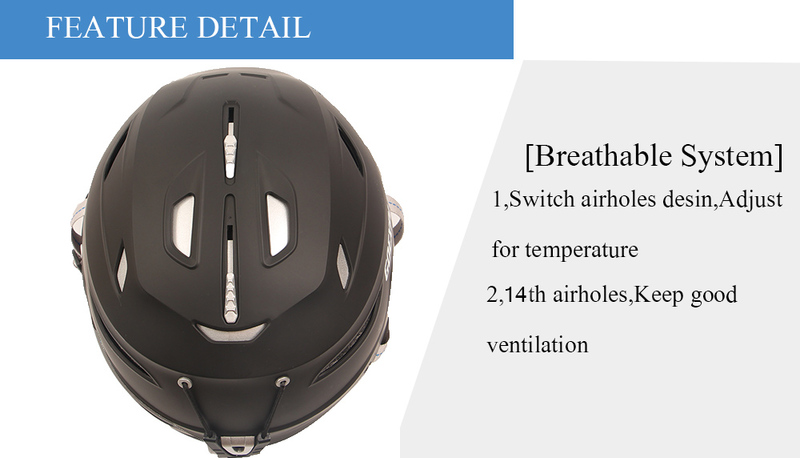 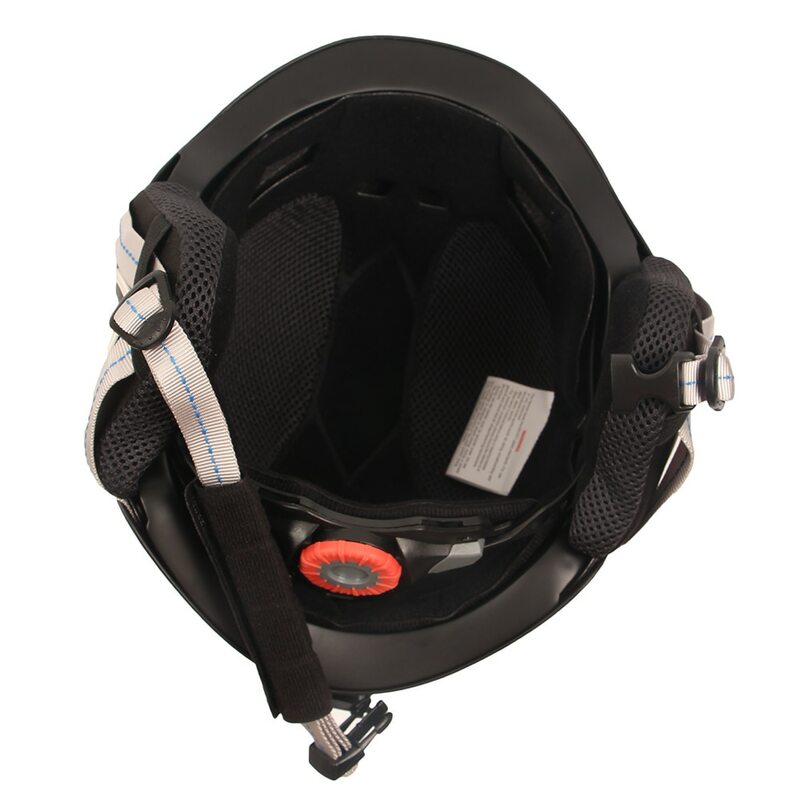 The 14 vent hole, non integral forming technology.A regulation size regulator, head with ventilation switch. 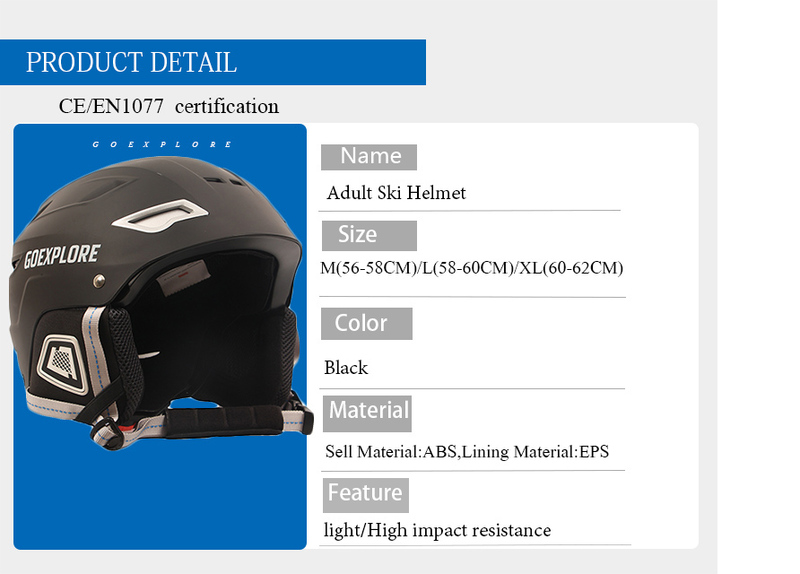 1,Outside Material is different,others is thin PVC,ours is High impact resistance ABS,ABS material,Can effectively buffer the high impact, reduce the risk factor. 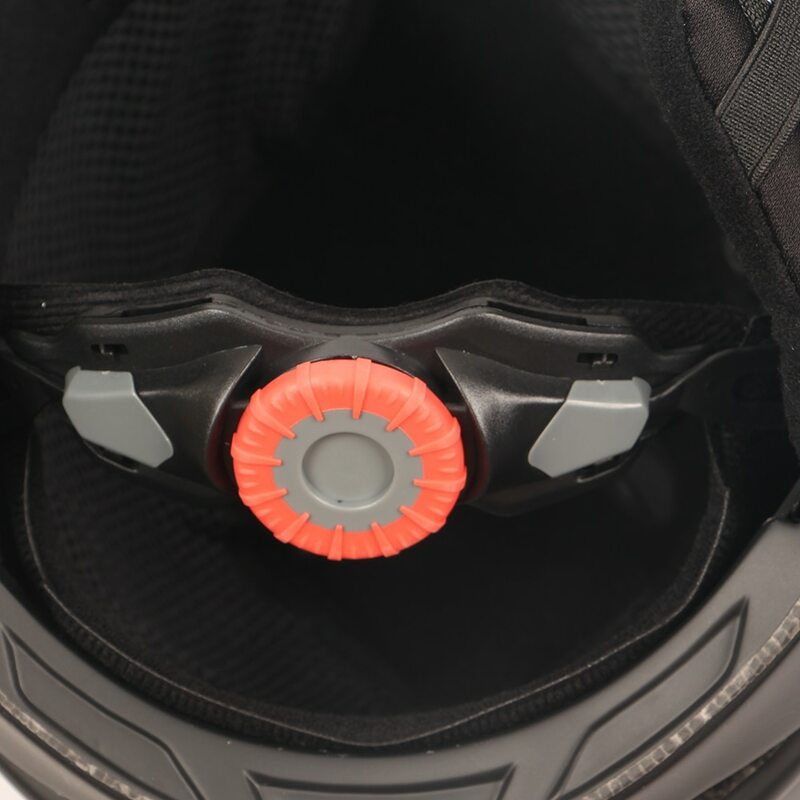 4,Botton,Easy to open and close. 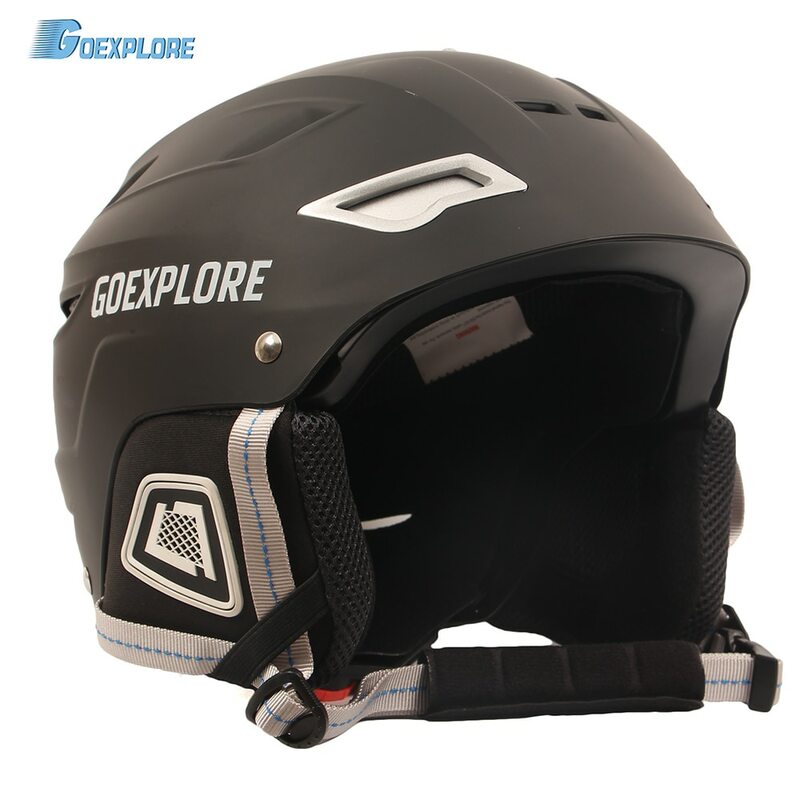 1,Padding material is EPS,Buffer shock. 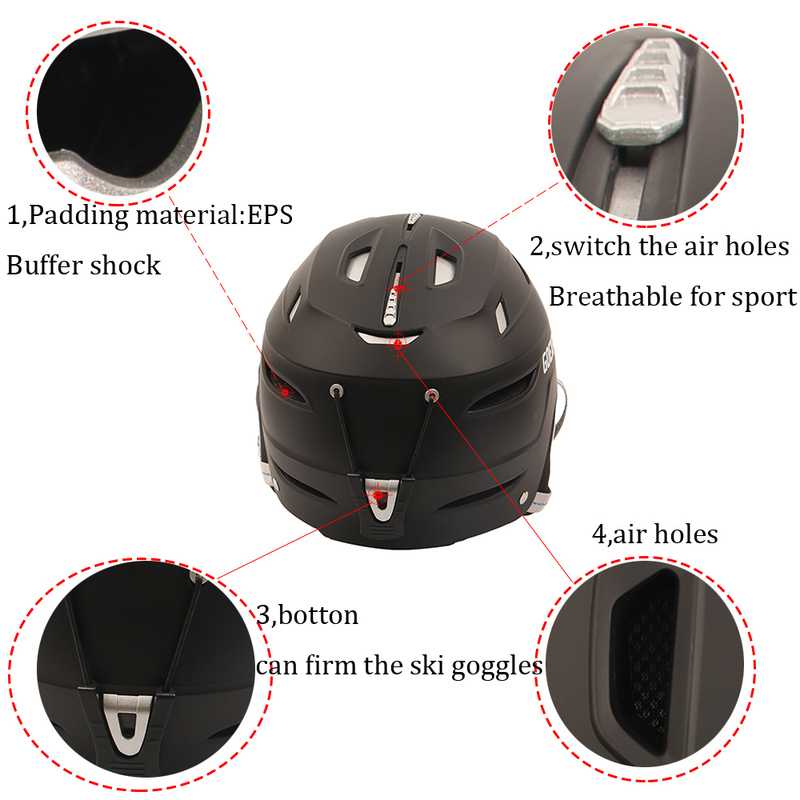 3,The botton can firm the ski goggles. 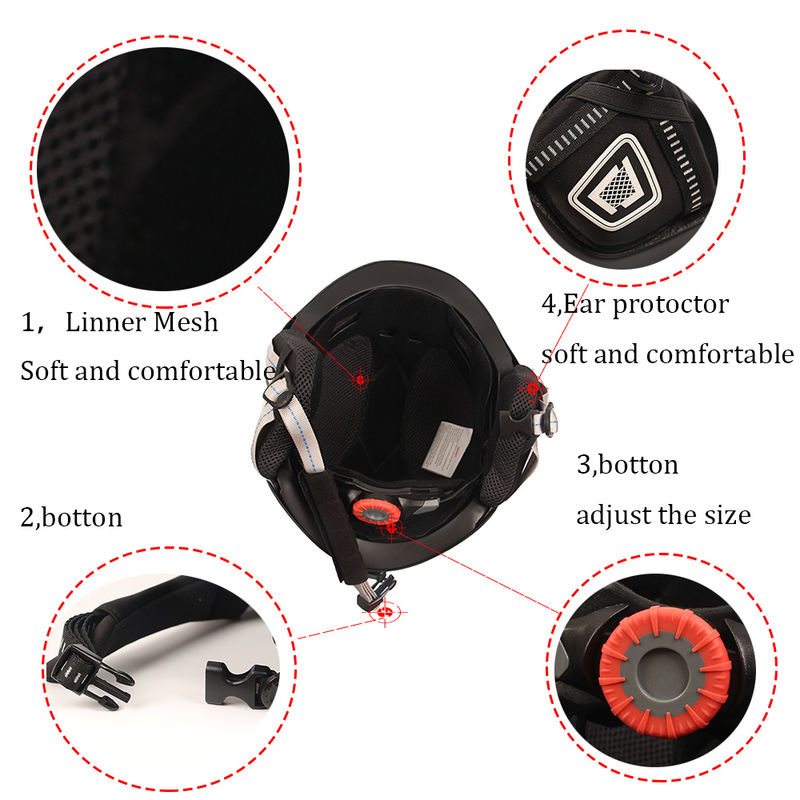 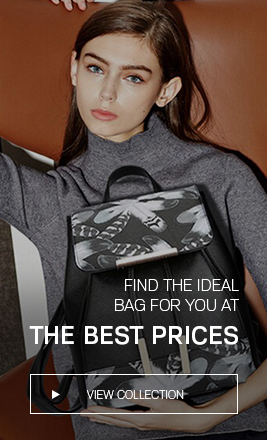 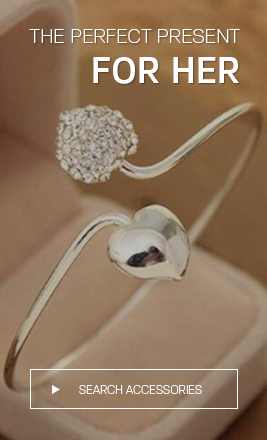 3,The botton to adjust the size.